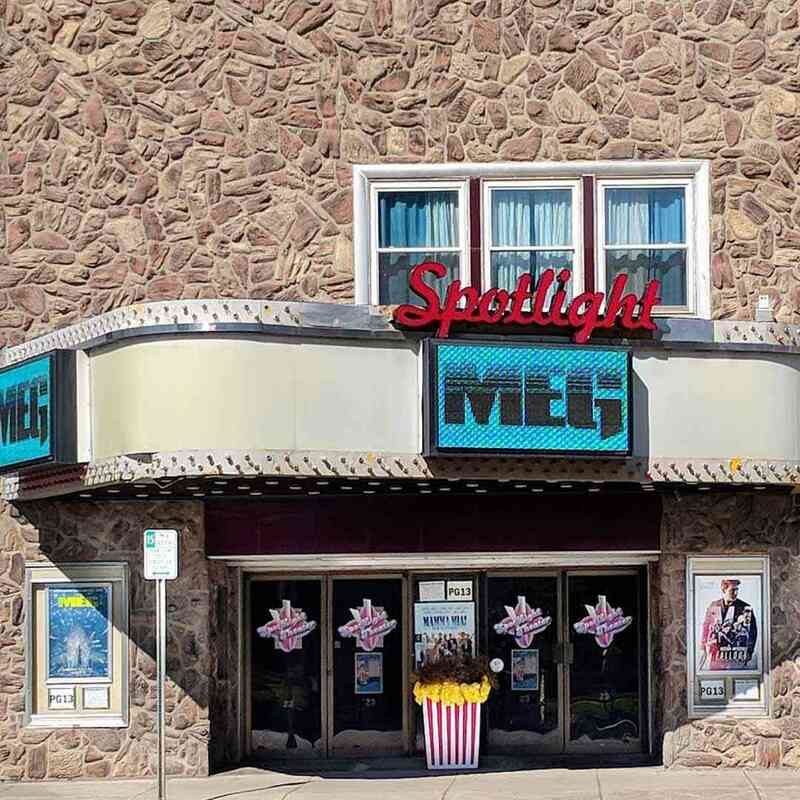 Many of these small movie theaters first opened during World War I and in the Roaring ’20s. 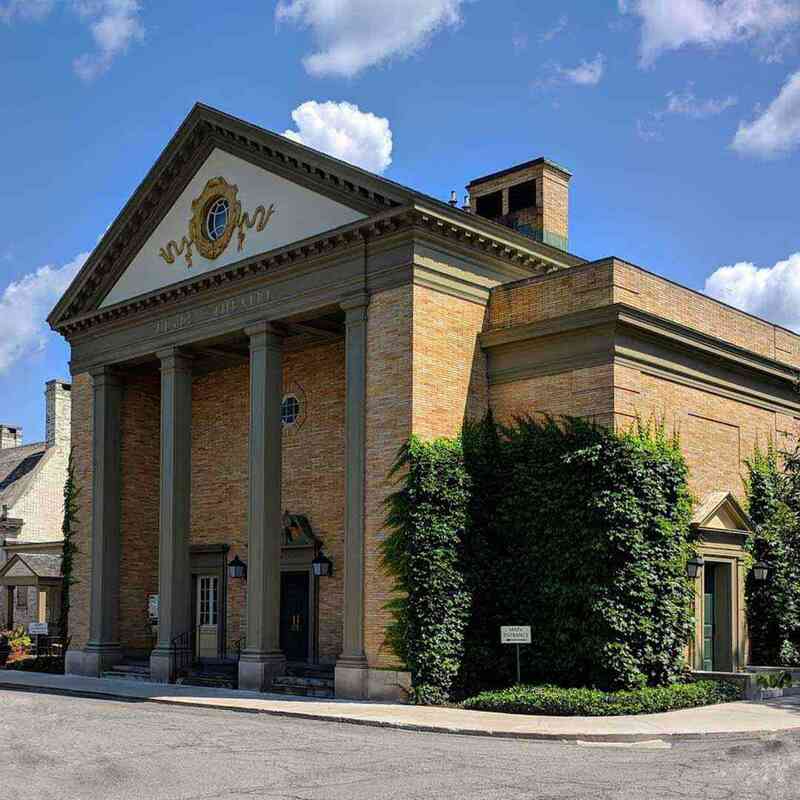 All have since transitioned to digital, with the intentional exception of Eastman Museum’s Dryden Theater. 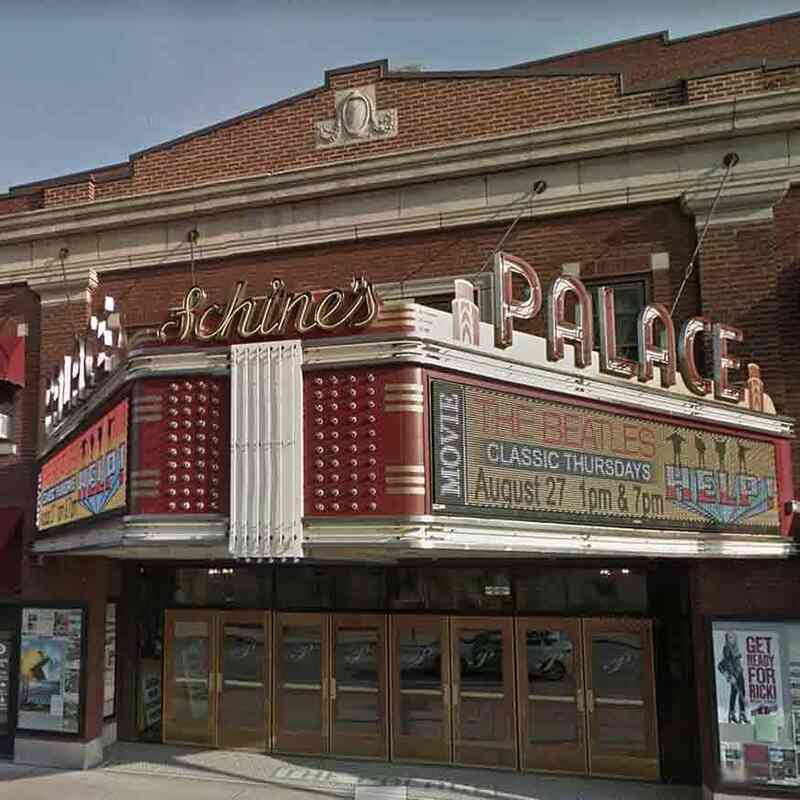 Don’t get me wrong, I’m truly pleased with the luxurious recliners available in mega-plex theaters these days, but there is something about a 100-year-old movie house that enhances your experience and transcends you through space and time. 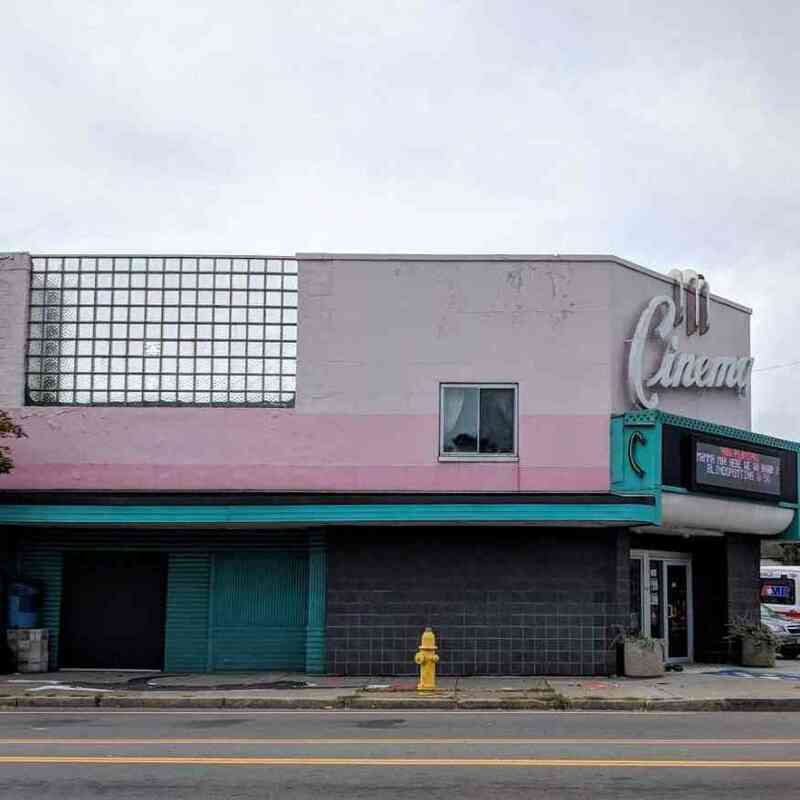 1908, Brockport – First-run, single-feature movies. 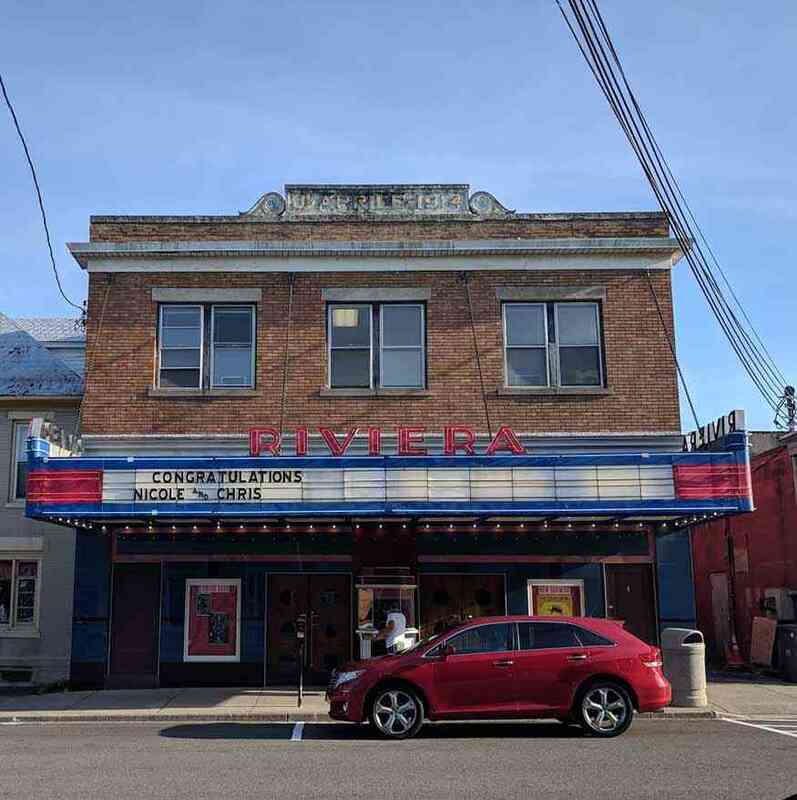 Second oldest active movie theater in the country. Changed name from Lyric Theater to Strand Theater in 1916 when remodeled. 1914, Rochester – Cash only, double-feature, first-run movies. 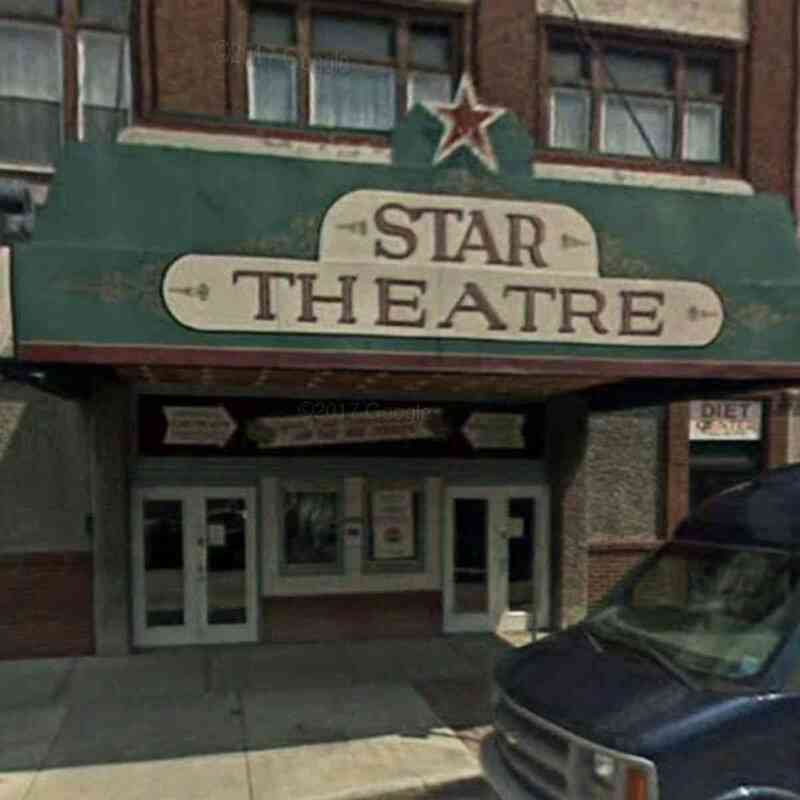 The City of Rochester’s oldest theater. 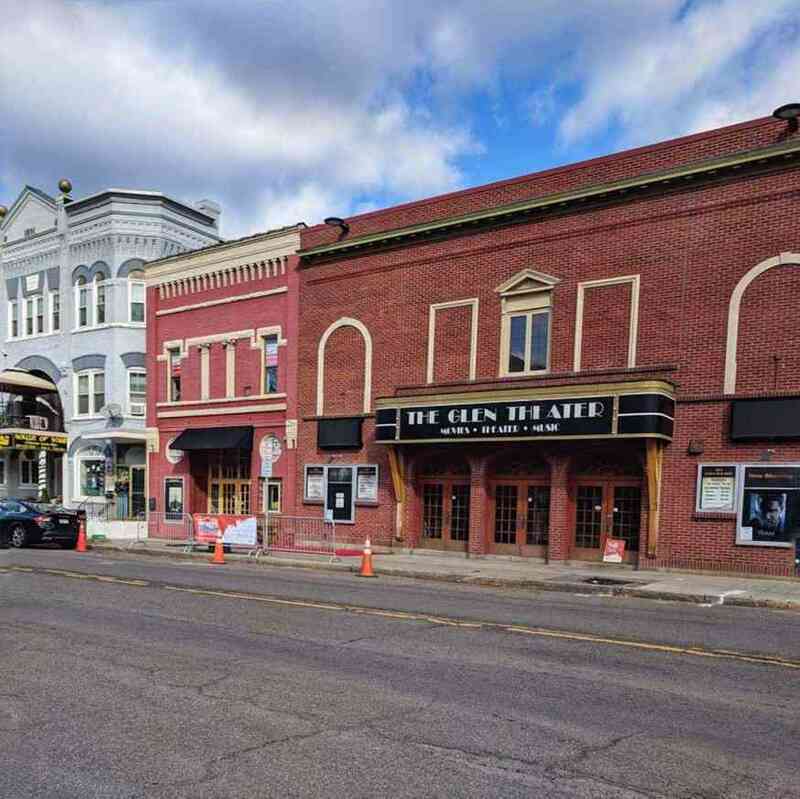 1914, Geneseo – Shows seasonal favorite and classic single-feature movies. 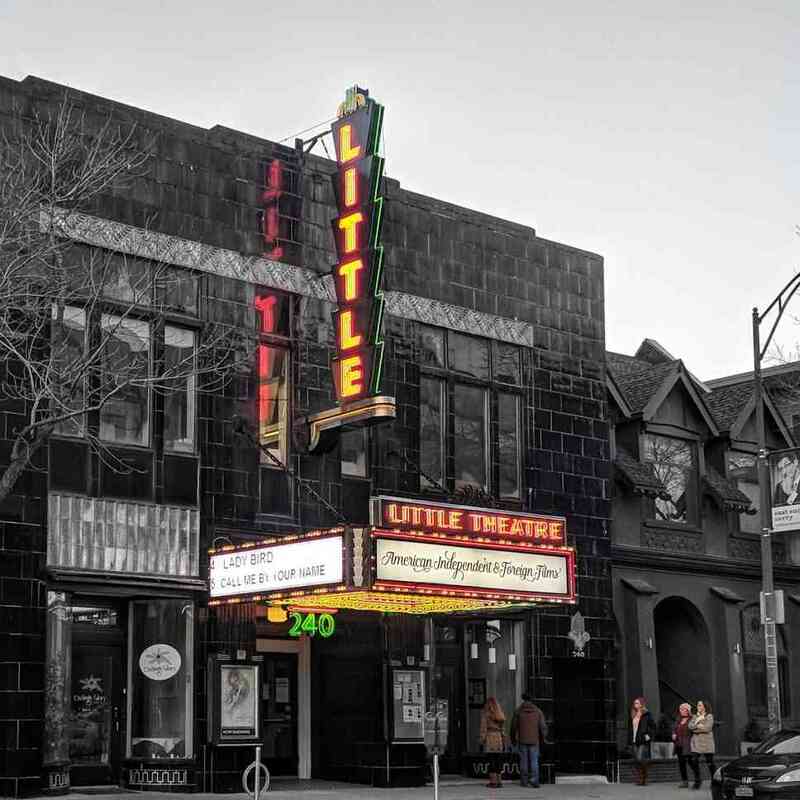 Originally opened as The Rex Theater, changing its name in 1936. 1915, Lyons – First run, single-feature movies. 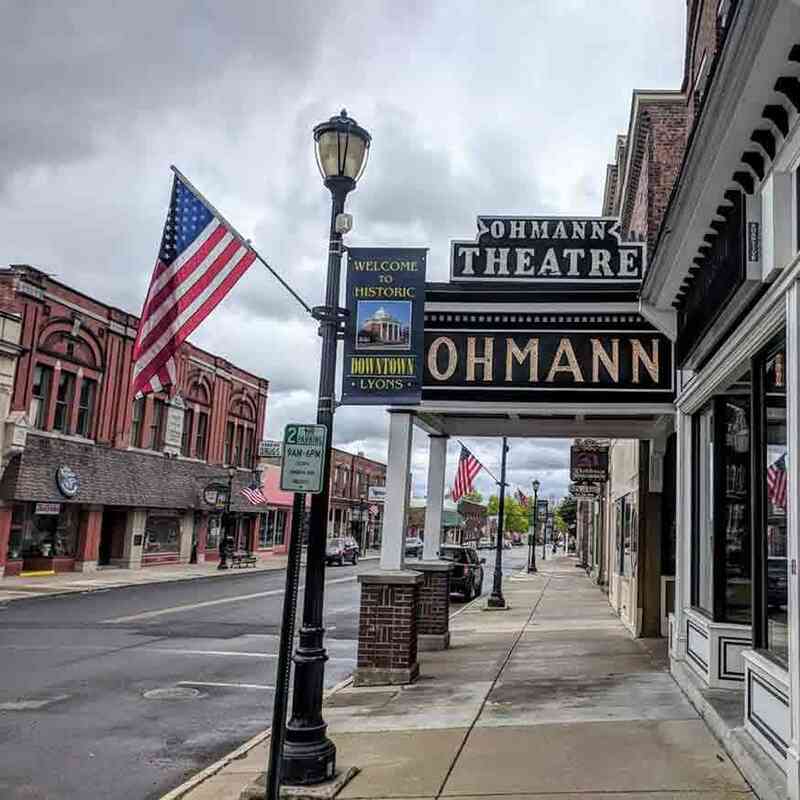 Owned and operated by descendants of the original Ohmann family. 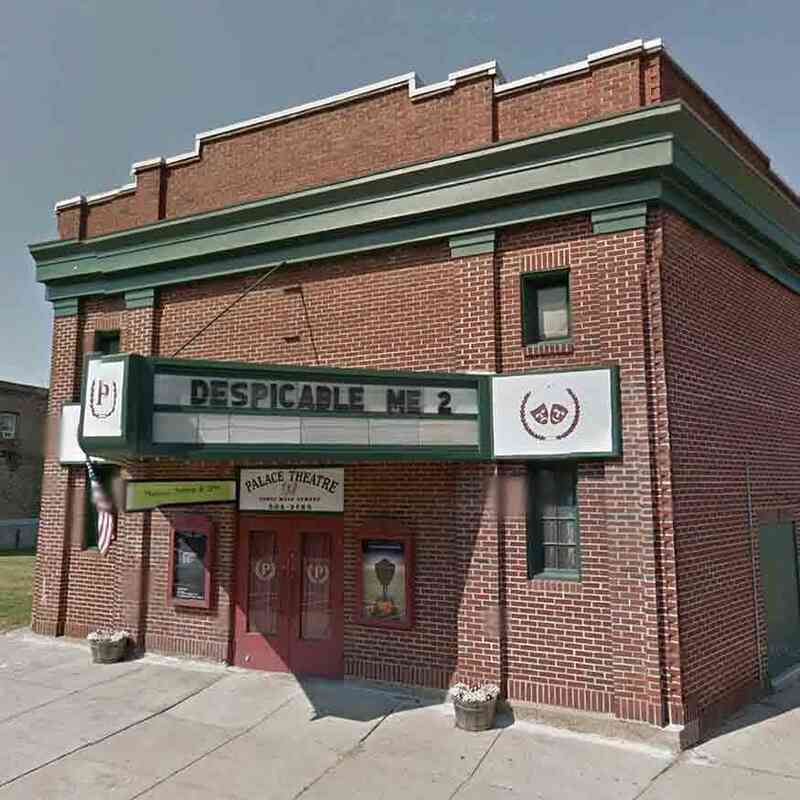 1921, Dansville – Cash only, single-feature, first-run movies. 1924, Watkins Glen – First-run, single-feature movies. 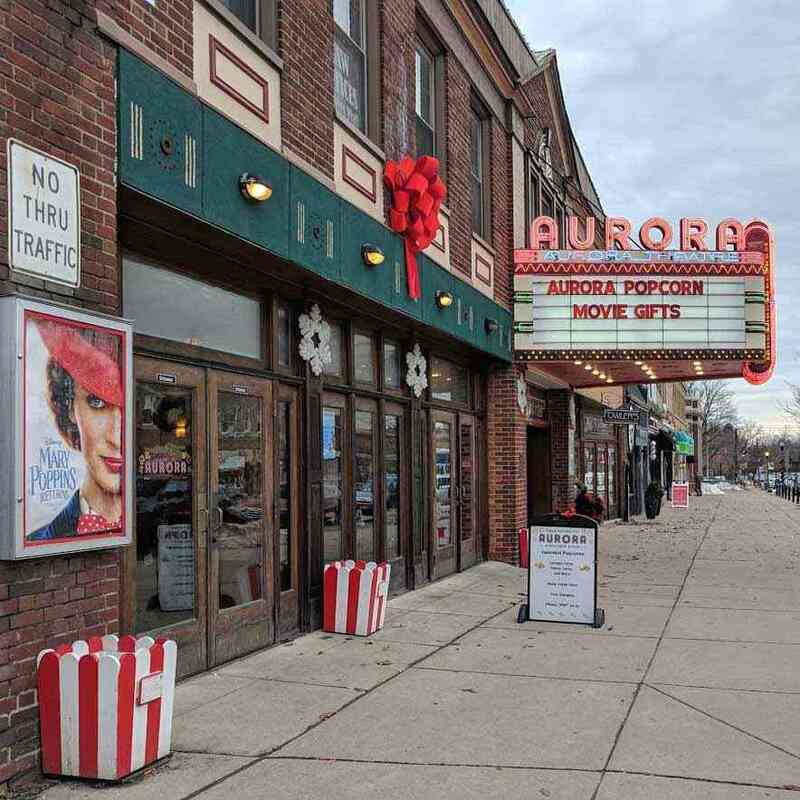 1925, East Aurora – First-run, single-feature movies. 1925, Lockport – First-run and seasonal favorite , single-feature movies. 1928, Rochester – Independent and foreign films. Many films accompanied by formal discussion with experts. 1938, Wolcott – First-run, single-feature movies, cash only. 1948, Warsaw – First-run, single-feature movies. 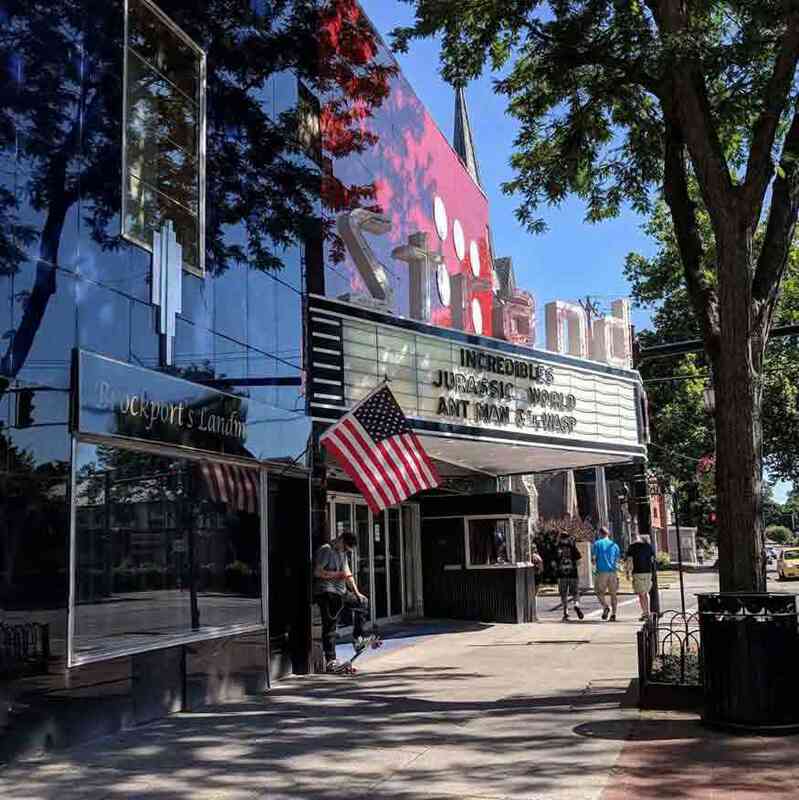 1951, Rochester – All films shown in their original format, including nitrate films, initially opened to screen the museum’s film collection. Many films accompanied by formal discussion with experts. 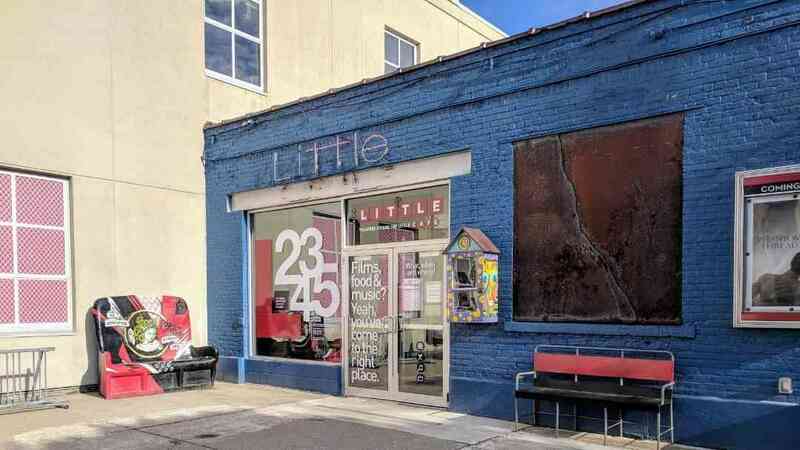 Which ones are your favorite small movie theaters?